Welcome to the latest Independent Living news roundup. We are all used to thinking about Disabled Facilities Grants in terms of adapting people’s existing homes to make them more accessible. But they can – and should – be used more flexibly. 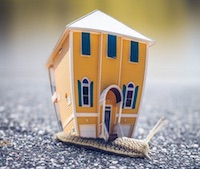 Foundations, the umbrella group for Home Improvement Agencies, is looking at what can be done to provide support to enable people to make the move to a more suitable property instead. The National Audit Office (NAO) has been looking at the track record of the Department for Work and Pensions (DWP) in its stated aim of supporting more disabled people into work. Their report shows that the Department doesn’t really know what interventions are effective, even though they’ve been at it for a long time. The Competition and Markets Authority (CMA) has confirmed that they are launching a full investigation into the funerals market. 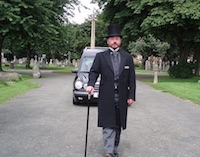 Their initial study concluded that there was no justification for the regular increases in the prices charged by funeral directors and crematoria. Many households struggle to find the thousands of pounds a funeral typically costs. I think it would be fair to say that there is quite a significant difference in perceptions about osteoarthritis and rheumatoid arthritis. Perhaps because it is so very prevalent, the former does not seem to elicit the degree of sympathy or indeed medical support that the latter does. People are often expected just to “get on with it” except in the very worst cases. 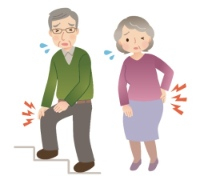 But new research suggests that the burden of suffering is just as great as for those with rheumatoid arthritis. Companion is well known for a range of stairlifts, which provide access between different levels of the home, on both straight and curved staircases. 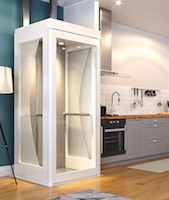 They have now added homelifts to their range, so that they can provide solutions for more people, from wheelchair users to those with complex staircases or those wanting a more discreet alternative. There are three lifts to choose from, including both fully enclosed and open cabin styles. It’s April, the beginning of a new tax year, when any new rates for benefit payments, tax credits and national living wage come into effect. We have up-to-date information on the range of carer and disability benefits on Independent Living. This includes Scotland-specific info on Carer’s Allowance. Don’t forget that you can apply to join the Independent Living Facebook group, if you would like to spend more time discussing these themes with other interested people. There are various ways you can get in touch with us: email me; visit our Facebook page and leave a message there; or if it’s short and sweet, Tweet! Previous newsletters are archived here. 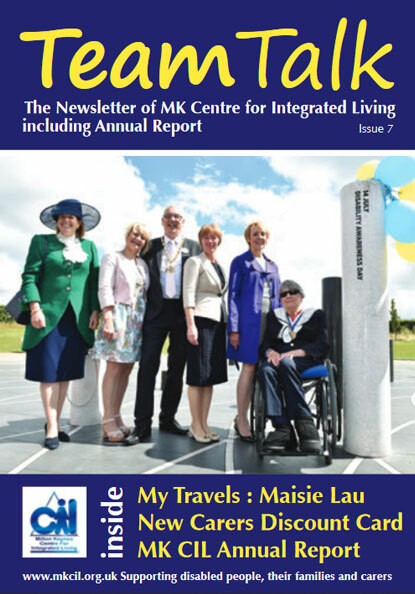 If you are reading a copy of the Independent Living newsletter that has been passed on to you by a colleague or friend, why not sign up for your own free subscription – it’s quick and easy, and won’t lead to your inbox being bombarded with other stuff!